CoolMiniOrNot has launched yet another awesome board game on Kickstarter this week that has already blasted its way to raising more than $1.5 million in just the first few days since launch. 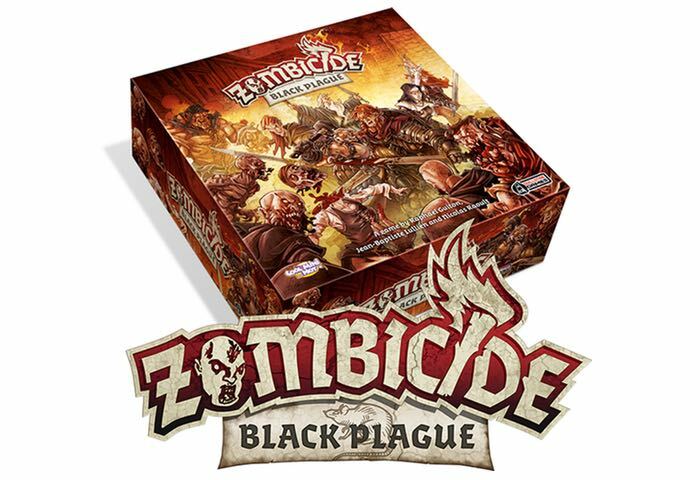 Zombicide: Black Plague is a version of the classic Zombicide board game that provides players with a reinvented in a medieval fantasy setting, with new survivors, zombies, equipment, and a revamped rule set. 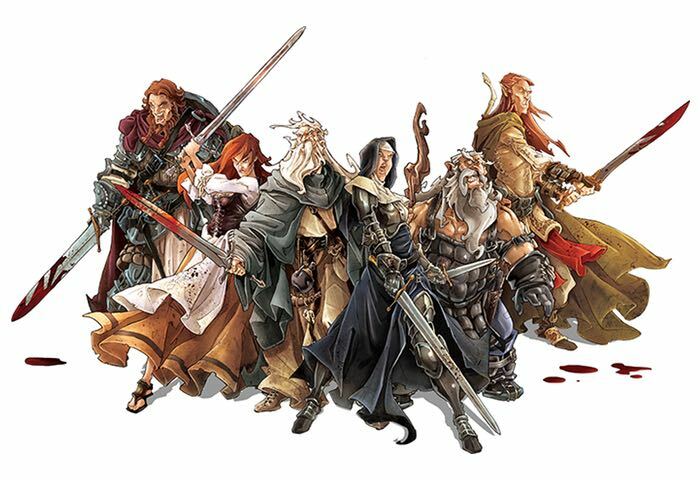 Watch the videos below to learn more and see a game played out to get a feel for what you can expect to enjoy. 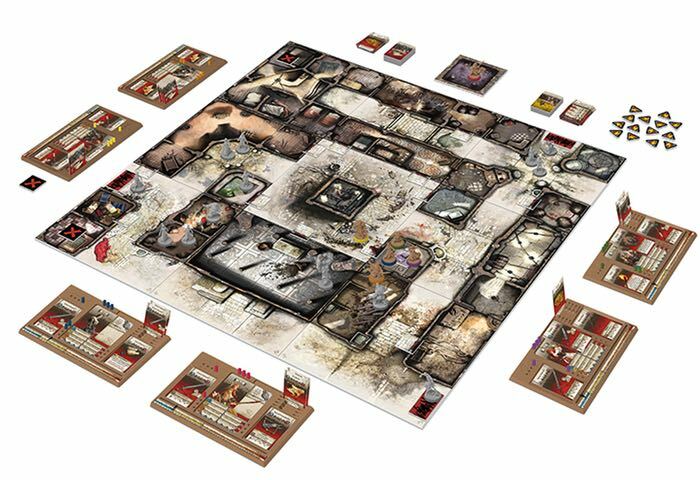 “Zombicide: Black Plague is a standalone cooperative boardgame for 1 to 6 players that brings the relentless zombie-killing action of Zombicide into a brand new fantasy setting! Players control a party of survivors as they fight to rid the land of an invasion of zombies controlled by the game itself. Survivors find weapons, learn spells, battle zombies, and gain experience. The more experienced they get, the more powerful they become, but the more zombies rise to face them! Jump over to the Kickstarter website to make a pledge from $100 to make sure to grab a copy together with all the sketch goals.